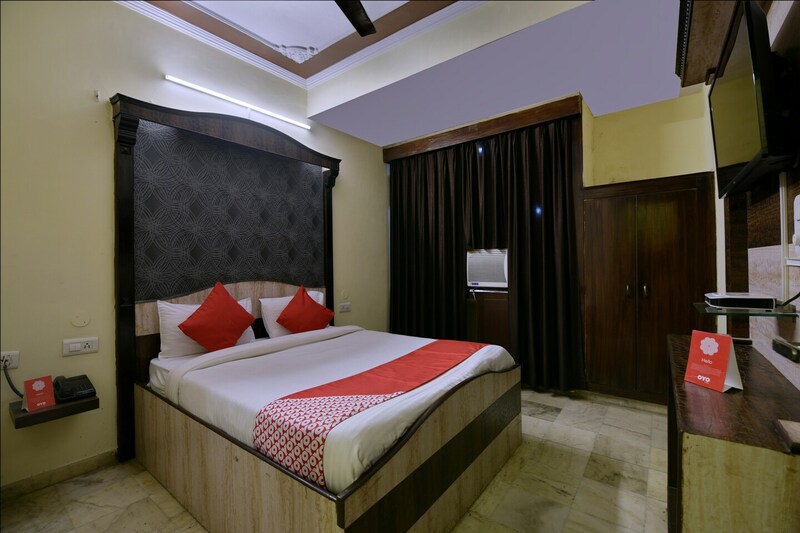 Anokhi Palace is a popular name in the Jaipur hospitality circuit due to its comfortable rooms and its close proximity to a number of important landmarks. The rooms have been decorated very wisely and use a lot of wood work in the interior decor of the rooms. They are well-furnished and the wise positioning of the artificial lights makes them well-lit. All rooms have been provided with large windows that allow a lot of fresh air and bright sunlight into the room. The hotel also provides free wifi so that you can stay connected with work, friends and family even when away from them. The front desk service has been decorated very elegantly and is surrounded by a well-furnished reception.